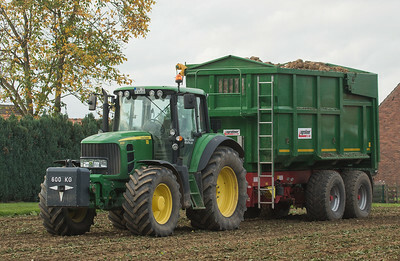 Holmer Terra Dos T4-30 beet lifter. 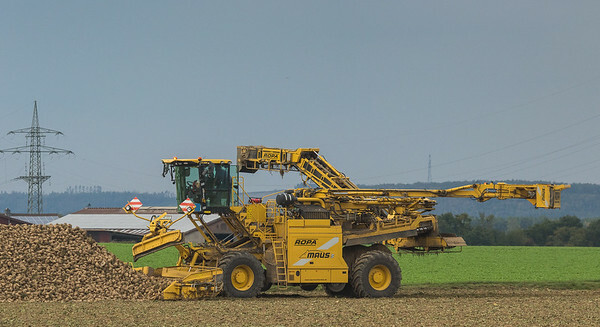 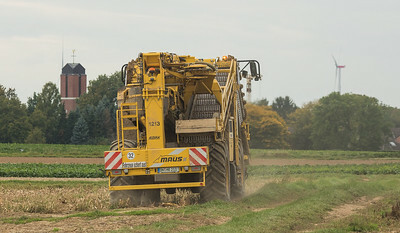 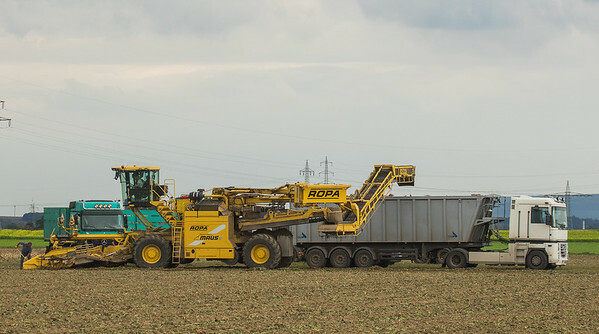 Ropa Maus 5 loading sugarbeets near Linnich. 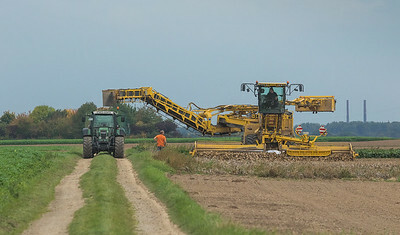 Ropa Maus 5 in road configuration near Linnich. 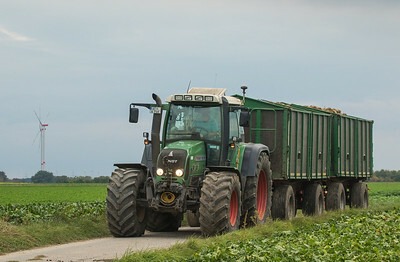 Fendt 718 Vario hauling sugarbeets. 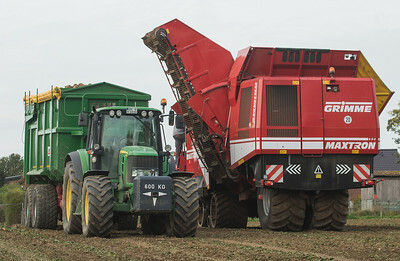 Fendt 712 Vario and Ropa Euromaus 4 loading sugarbeets in Lindern. 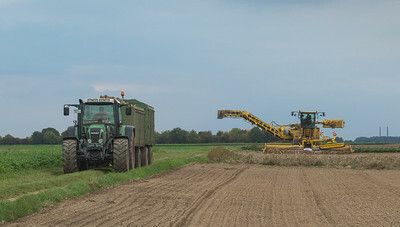 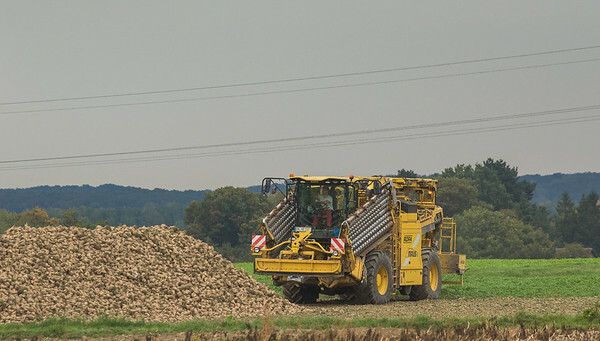 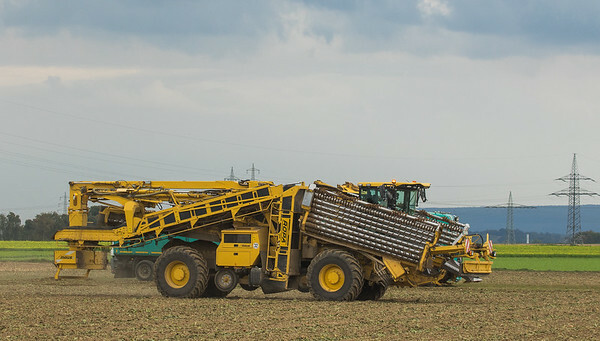 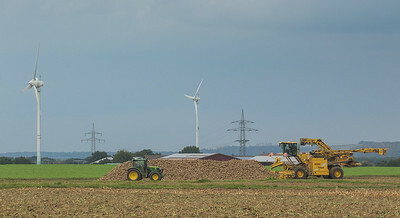 John Deere 6830 harvesting sugarbeets in Gevenich. 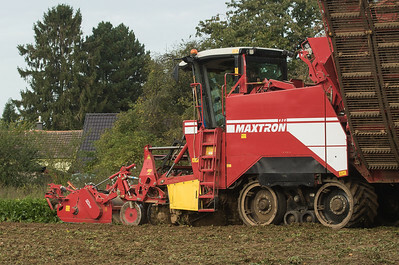 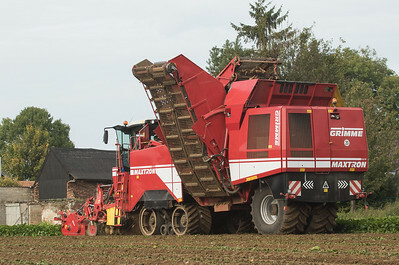 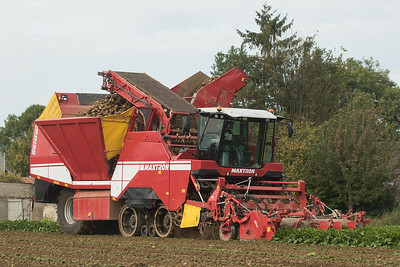 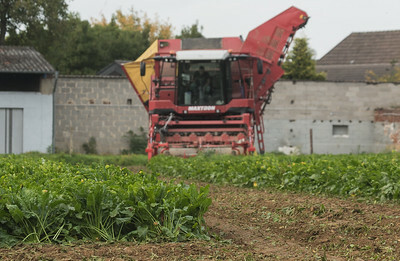 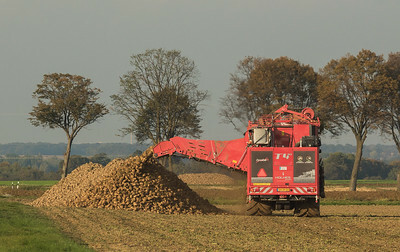 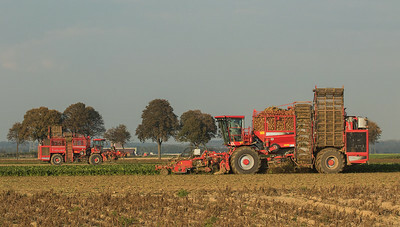 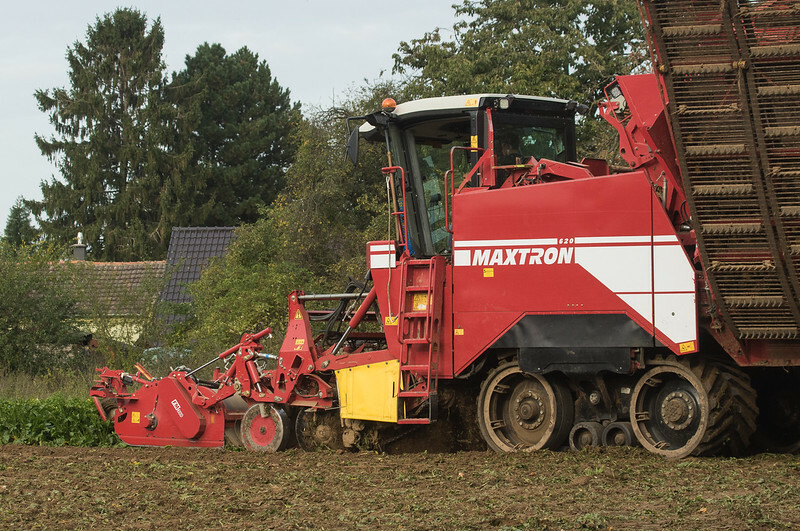 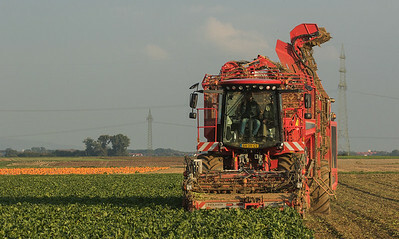 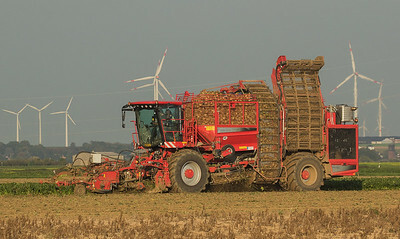 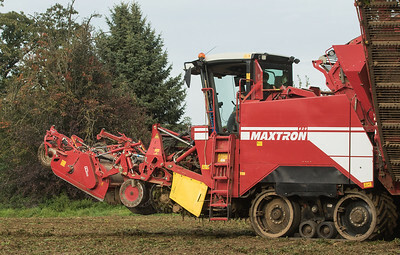 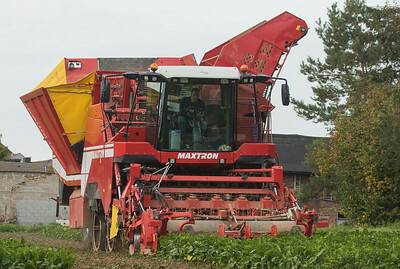 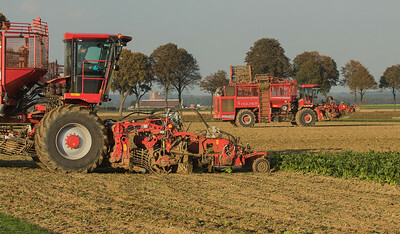 Grimme Maxtron 620 harvesting sugarbeets in Gevenich.